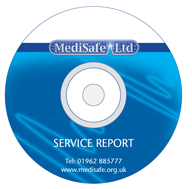 At MediSafe we are experienced in providing discounted group servicing price plans. The price plans offer competitive rates and flexibility to cater for the individual requirements of every surgery. If you are interested in a group servicing price plan, please contact us in the office and we will be happy to help.